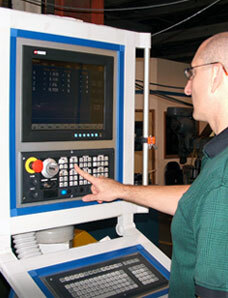 MPE electrical services include CNC and PLC programming services, On-Site Troubleshooting and Repair Services, Machine Re-Wire, DC Motor Service, Motor Drive Service and Replacement, Scale Service and Replacement, Down-Wire and Re-Wire for Machine Moves, Replacement parts of all major brands including Siemens, Fanuc, NUM, Heidenhain, Allen Bradley, and many more. MPE is one of only thirteen Siemens Automation Solution Partners in the U.S. It is an integrator of Fanuc FA America CNC, NUM CNC, and Allen Bradley PLC, a Heidenhain measurement system distributer, and supplier of many automation motor controls and products.